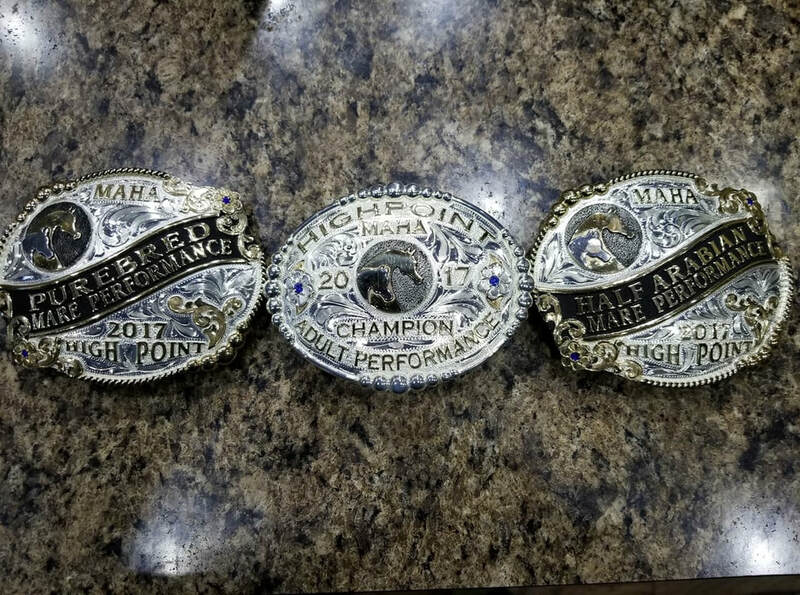 All MAHA members with registered Arabians or Half-Arabians are invited to join our High Point Award Program! High Point Awards are awarded to horse/rider teams in sixteen different categories. Exhibitors may be considered for awards in multiple categories. Points are not automatically entered into the High Point Award Program. Exhibitors that are interested in participating in this program must turn in their points. Please see the links below for rules and entry forms.